More inspiration for sustainable gardening: the Community Gardening Network of Ottawa is holding a Winter Workshop Series. You need to register for the workshops, which take place at various community centres around town; contact communitygardening@justfood.ca or phone (613) 699-6850 x12. The first three workshops are $10 each (or pay-what-you-can); the fourth, Herbal Tips & Tricks, is free. 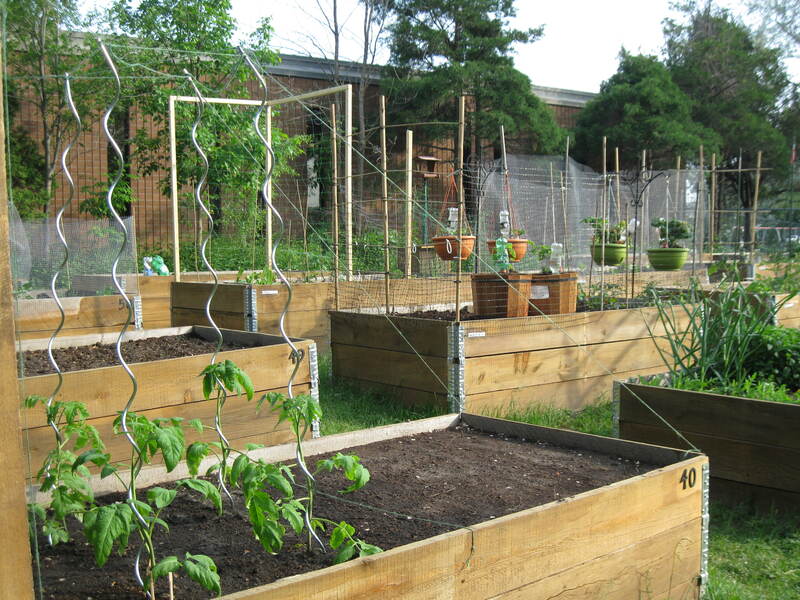 The Community Gardening Network of Ottawa has also posted a handy Garden Guide at http://justfood.ca/community-gardening-network/garden-guide/.